Soft leather provides great comfort. With self-adhesive part on the back, it is easy to install, just through removing your previous ones (taped on) and installing the new ones. 2 Pieces, replace your previous earpad cushions, and turn your bose headphone to new. Compatible with Bose QC2, QC15, QC25, AE2, AE2i, AE2 wireless, AE2-W headphones. This product can help you, you do not have to spend a lot of money on getting repaired or buy a new one. You can easily do it yourself with this replacement part. 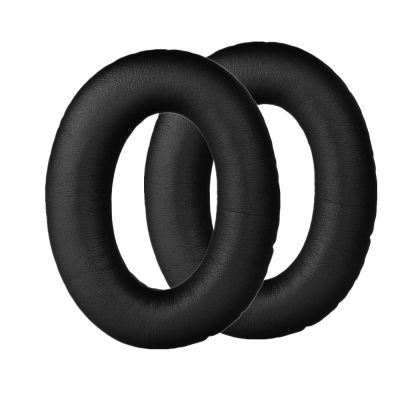 These Earpads are made of Soft Foam and ultra-soft Protein Leather. Install them and your headphone will like a new one.